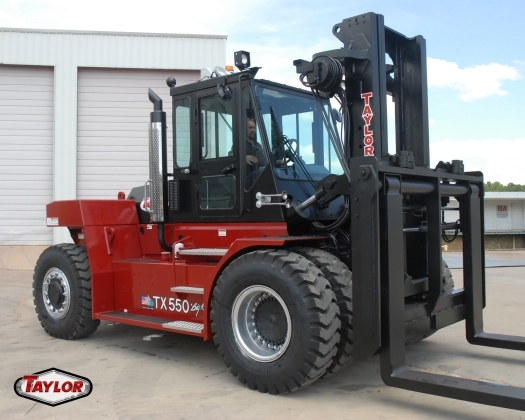 Big, tough material movement jobs require the best of equipment made in the industry and that is why we offer heavy duty large capacity forklifts from Taylor Machine Works. With lift capacities ranging from 18,000 lbs to 100,000 lbs in outdoor and indoor environments, Allied Toyota Lift and Taylor Machine Works work together to help you do the BIG jobs safely and at an affordable prices. We also rent Taylor Equipment for your short term needs.